Daniel Wellington is a Swedish brand founded in 2011. Known for its sleek and minimalist design, DW offers timeless accessories, worn on all occasions by men and women all over the world. 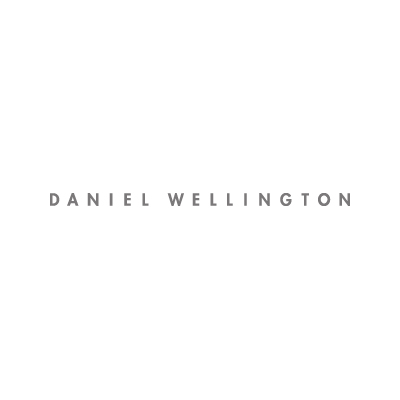 Since its inception, Daniel Wellington has sold over 6 million watches, and established itself as one of the fastest-growing and most beloved brands in the watch industry.